The mission of Hesperia Community Schools is to provide quality educational opportunities that empower all students to become responsible, enlightened and productive citizens today and in the future. 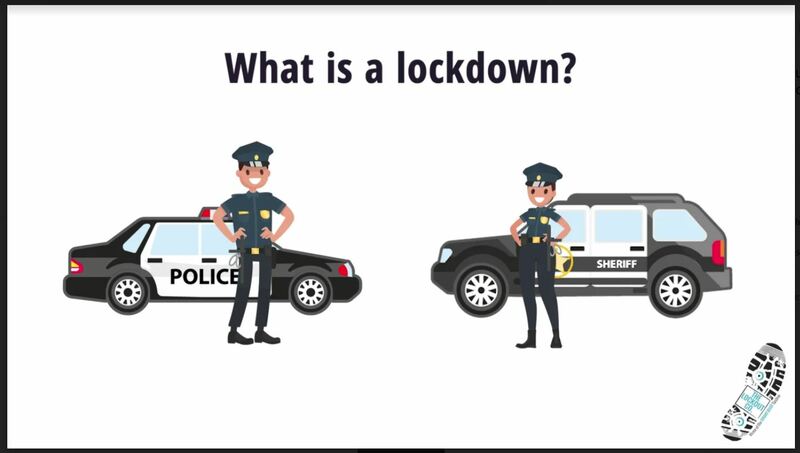 What parents should know and do during a school lock down situation. Below are the Schools of Choice forms for the 2019-2020 School Year. Have you heard about the Newaygo County Promise Zone? Get your Panther Gear Here! 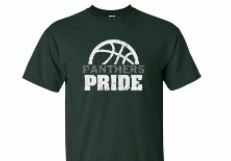 Show your Panther Pride with gear from our official partners. Official minutes of all Board meetings are kept in the Superintendent's office at 96 S. Division Street, Hesperia, MI. Phone 231-854-6185. All minutes are available for public inspection during normal work hours of 8:00 a.m. - 4:00 p.m. Monday through Friday. Select the bold date on the calendar for the details. Requests for usage of the facilities are via School Dude. If you have never registered for a user name and password, use the account code below. Bronze Medal Hesperia Community Schools Receives Bronze Medal! 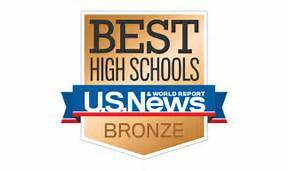 Congratulations to Hesperia Community Schools for earning the 2017 U.S. News and World Report Bronze Medal for Best High Schools. Schools are ranked based on their performance on state required tests and how well they prepare students for college and careers.